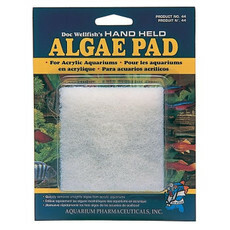 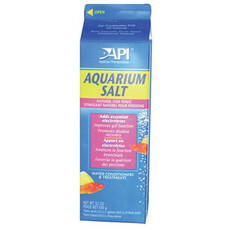 API aquarium treatments are perfect for keeping your aquarium clean and your fish happy and active. 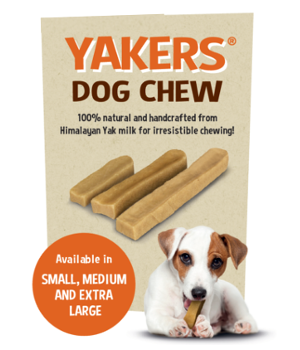 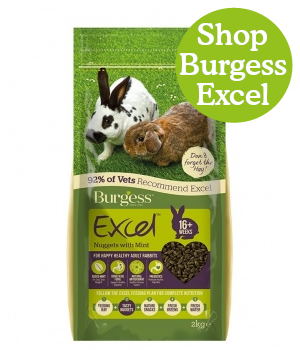 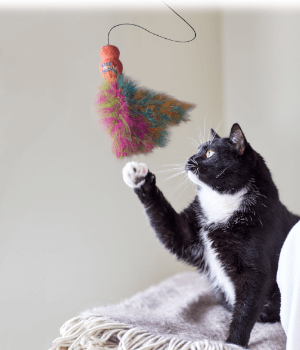 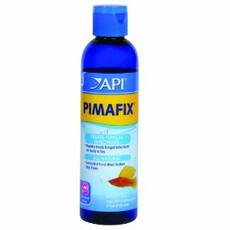 All of the treatments, test kits, cleaners and foods have been proven beneficial and effective. 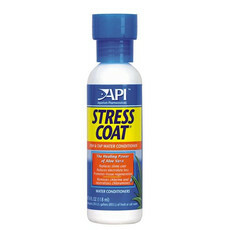 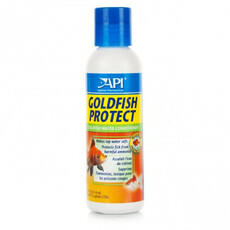 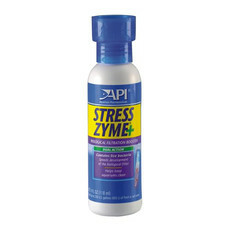 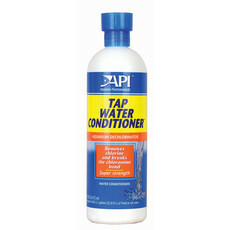 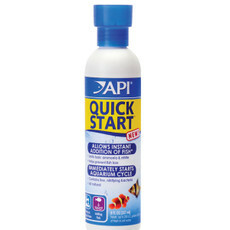 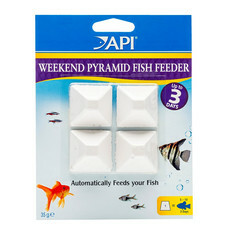 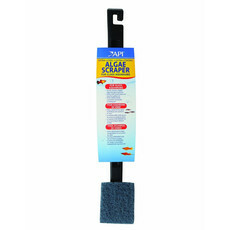 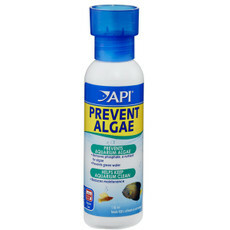 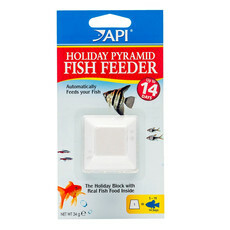 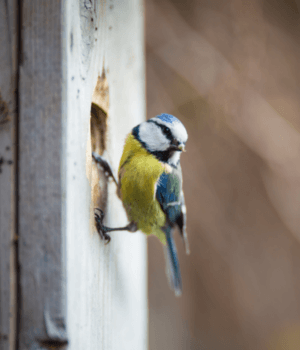 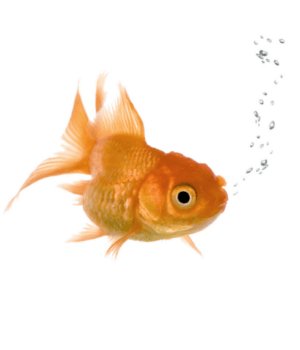 API have developed a range of Fish Treatments that ensure your Fish and the water they are kept in is healthy an clear.